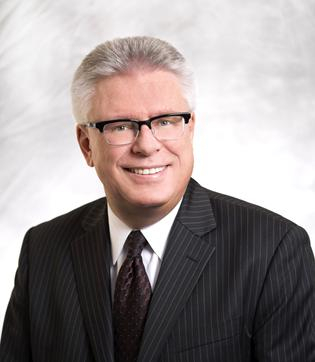 From virtual-reality welding to walking the 18’ iron beam above the CN Tower – Future Building 2018 will transform Mississauga’s International Centre into a stage for career discovery. Running April 10-12, almost 10,000 students in grades 7-12, as well as adults in career transition, will engage with industry trades one-on-one and learn what it takes to work as a crane operator, glazier, carpenter, commercial painter, ironworker and so much more. Over 17 construction trades will be represented on-site through interactive simulations and real-life scenarios. 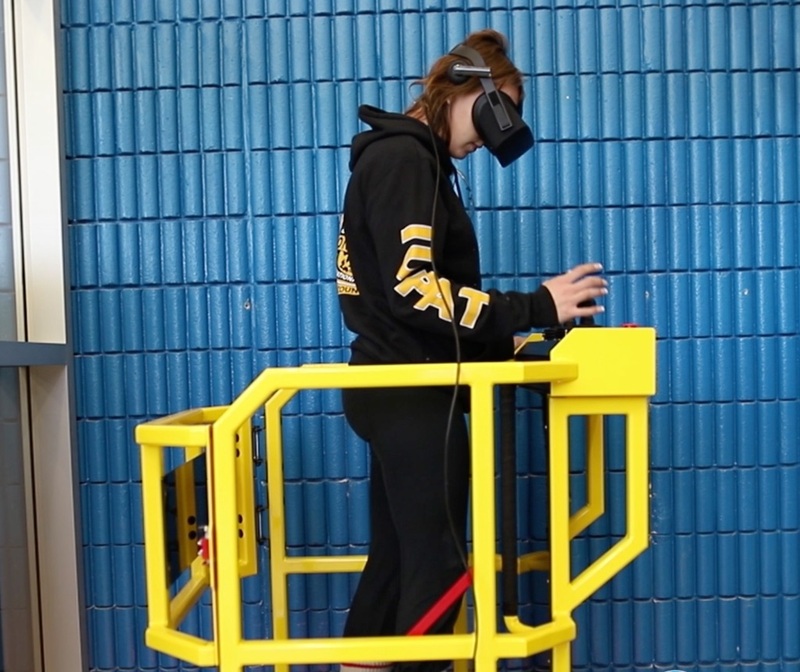 Students can try their hand at virtual reality (VR) spray painting, a VR elevated work platform simulator and excavator simulators, while apprentices and journeymen share experiences on training, earning potential and life in the construction industry. 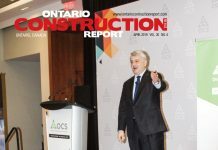 Presented by the Ontario Construction Secretariat (OCS), Future Building’s extensive youth engagement program could not be timelier, with over 87,000 of Ontario’s half-million construction industry workers pegged to retire by 2027. 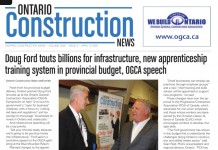 Meanwhile, the boom in new construction has expanded Ontario’s workforce by over 50,000 in the past five years. The perception of the trades is changing, and the numbers back this up. 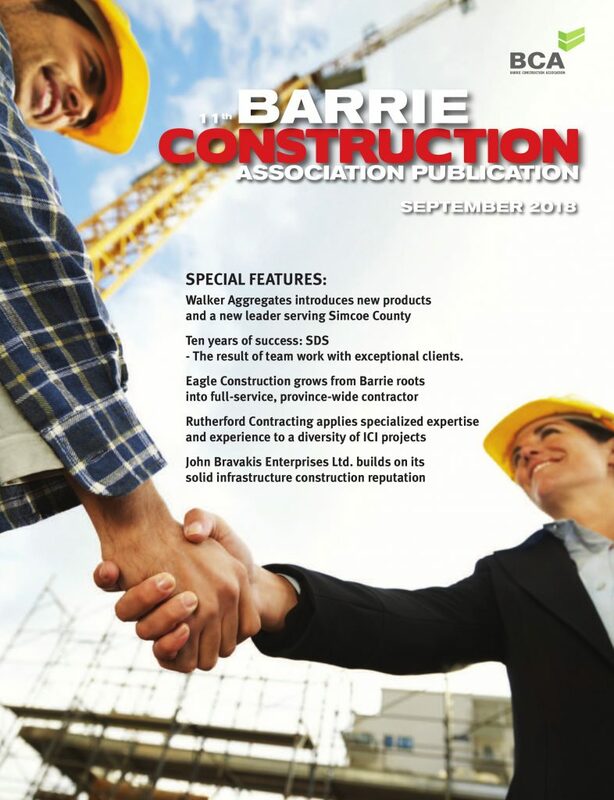 Surveys from Future Building 2017 demonstrate that industry engagement has a significant impact on the next generation. Two-thirds of secondary students reported that with having attended Future Building 2017, they are now more likely pursue a career in a construction trade.